Mission: At the intersection of visual imagery and semantic search, SearchWrite was charged with helping to define the future of stock photography. Challenges: How to socialize images by engaging photographic subject matter with natural "affinity groups," Next, build a historic timeline as old as the human experience on planet Earth. Sound heady? Read on! Key Insight: Did you know you could add a fourth dimension of "TIme" to 3D Google Earth? By adding a TimeStamp or TimeSpan to your placemarks on the virtual planet, your visitors can explore and animate their experience through time. 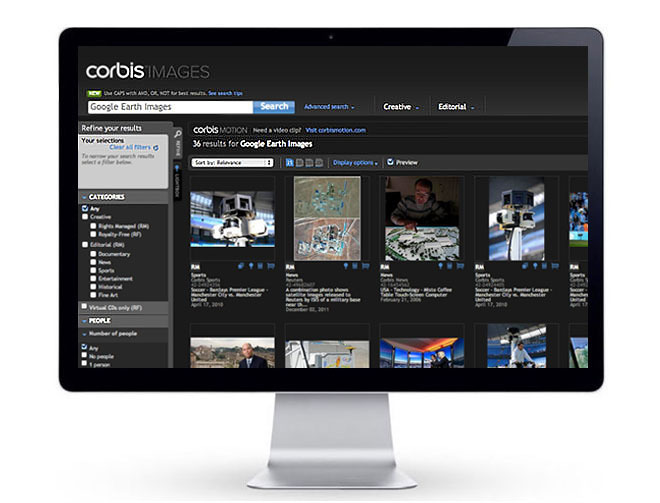 Blending the world-class authority of Corbis editorial images with a globally crowdsourced timeline on Google Earth brought the Corbis executive team and SearchWrite to Mountain View to discuss with senior Google executives the full panoply of possibilities between historic, archival images and intra-planetary search. 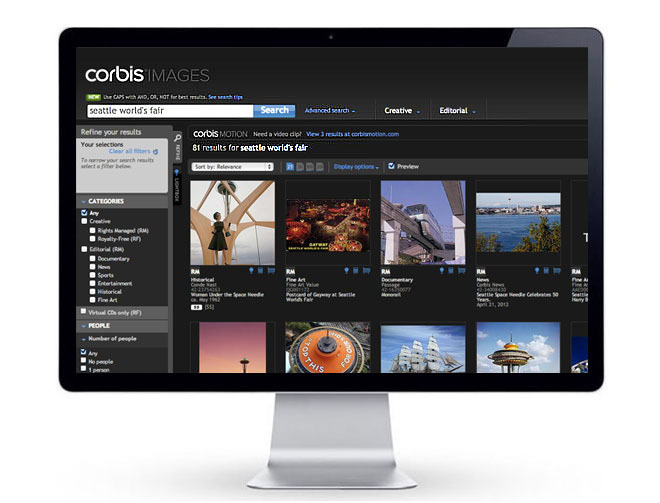 SearchWrite also consulted with Corbis about attracting affinity groups to image and stock photo libraries in order to involve subject matter experts and build link authority for the image provider based on opening up curation to the public at large. 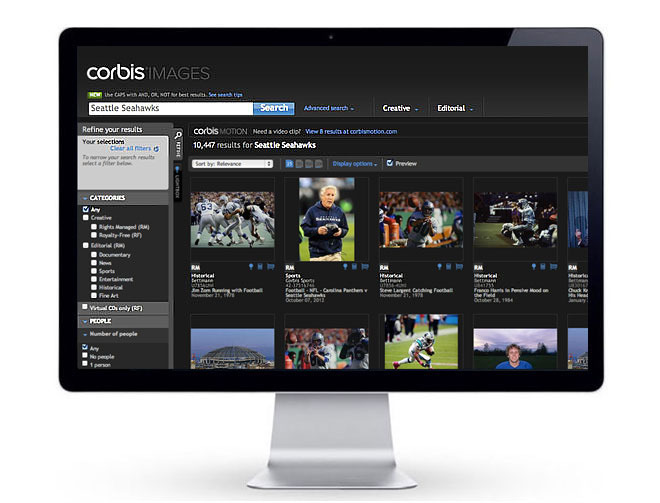 Perspectives: Before Corbis, SearchWrite had a pioneering role to play in the Northwest stock photography community when it helped propel the early stages of Photodisc, a company born out of an association with Seattle's WestStock Photography. Photodisc was later acquired by Getty Images. We still have all the CD-ROMs from those early days. From a structured data standpoint, we've been heavily involved in image discovery through Exif, IPTC and XMP metadata. If you have photography, fine art, video or other visual content that you'd like to see gaining greater exposure, we should talk!